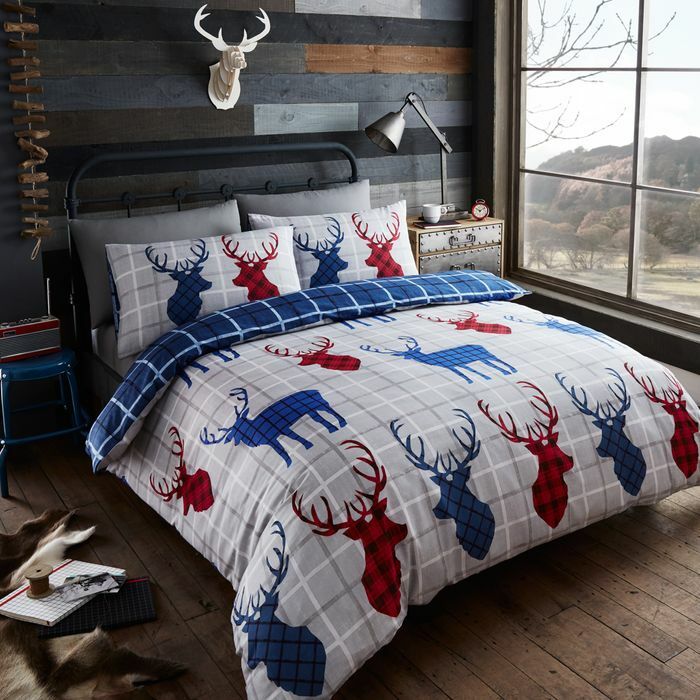 This deal is back on, but only for the King size poly cotton version of this bedding. Lots of positive feedback last time around and presumably only a few left at this price. What do you think of this Happylinencompany deal?